Website translation is both an art and a science. It is an art, as there are multiple ways to express any one idea and often an exact translation of a phrase isn’t possible and the translator has to choose between a myriad of possibilities and decide which best conveys the message and reflects the overall style of the original author. It is a science as a website translation has numerous elements that don’t apply to normal translations. You have to be able to translate all the different elements of the website, choose which CMS (Content Management System) to use if it’s not possible to translate the CMS of the original site and select the best keywords for SEO. 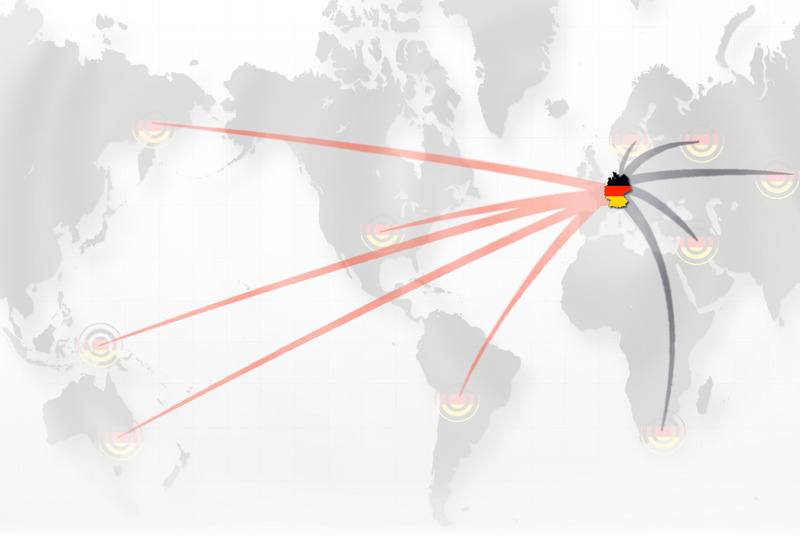 At Germany SEO (part of Indigoextra Ltd), we offer a full translation service between English, French and German. The service includes the translation itself, proofreading, creating a multilingual CMS, or where possible adapting your existing CMS and localization. The overall design and which colour scheme is most suitable. Changes to punctuation (e.g. if your testimonials have quotes around them, this might be configured automatically to use “English quotes” and it will need changing to show „German quotes“. Whether you use cm or inches. Where the currency symbol is placed (before or after prices). If your existing website is in Drupal, WordPress, PrestaShop or one of several other possible CMS systems that it will be possible to translate your whole site using the existing CMS and using a shared database for both languages. This has several advantages and the article on Website Translation and Multilingual SEO provides more information about this process. We can either work with your existing web developer to provide translated .csv files and Word documents of your core pages, products, etc. or we can complete the entire translation for you, including all the web design and development aspects. Please contact us for case studies of previous successful translation projects.